With immense market knowledge, we have been able to provide optimum quality Kashmiri Almond Kernels. 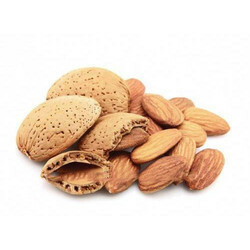 We are amongst the reputed organizations, highly engaged in offering an optimum quality range of Shell Almond. 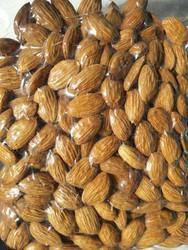 We provide you a Kashmiri nutritious kagzi almonds at affordable prices. These crunchy almonds are the absolute delight and maintains the healthiness of brain. We are serving in the industry for last many years and praised by our existing clients in manufacturing and exporting the collection of Bitter Almond Kernels . Our entire range is cultivated under the hygienic and favorable conditions keeping in mind the set norms of the food industry.